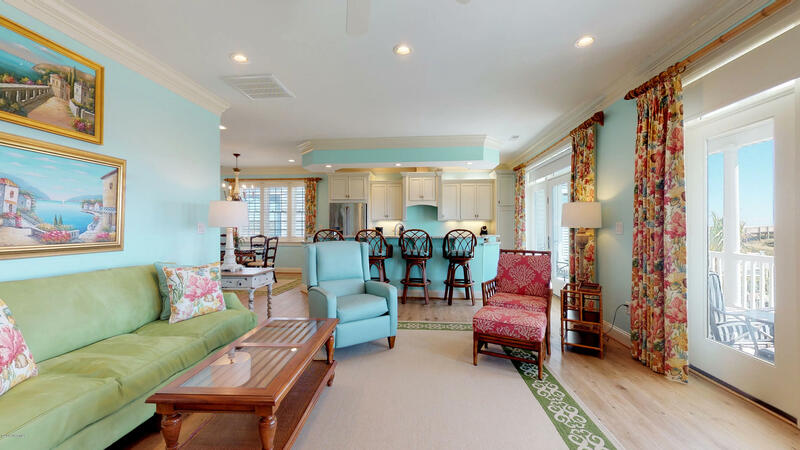 Luxury island living awaits! 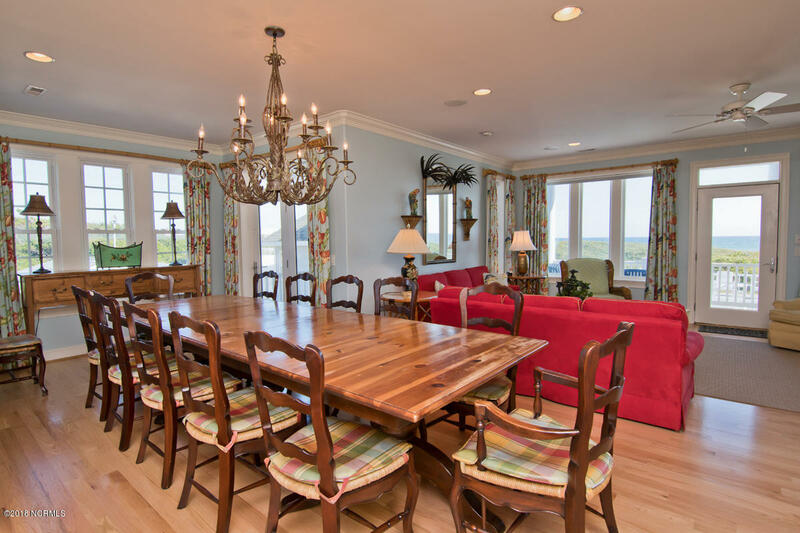 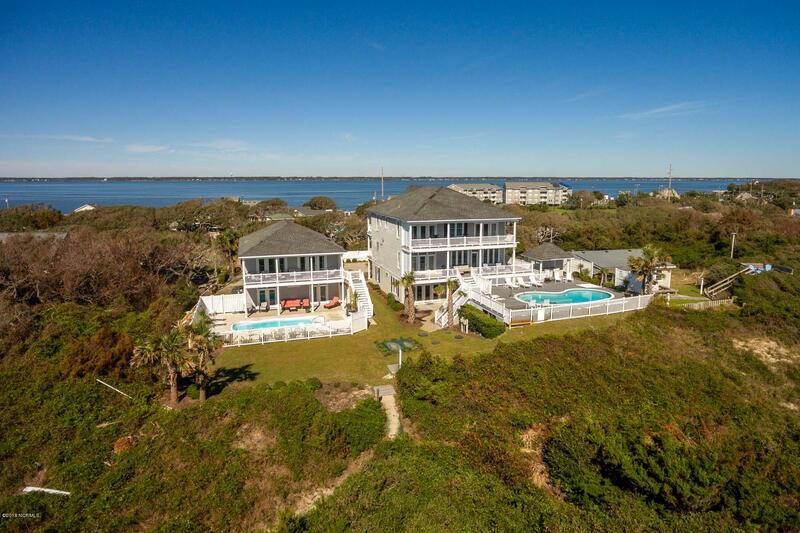 Spectacular property with TWO oceanfront homes! 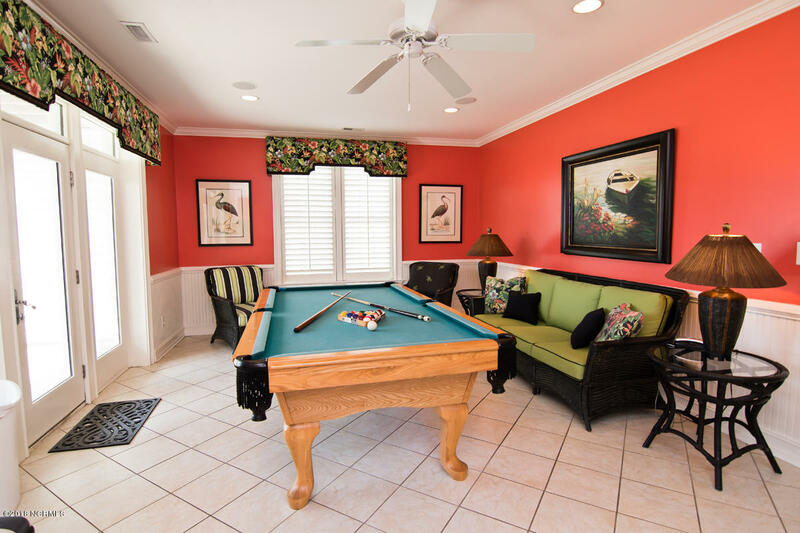 Each home has its' own private pool & hot tub! 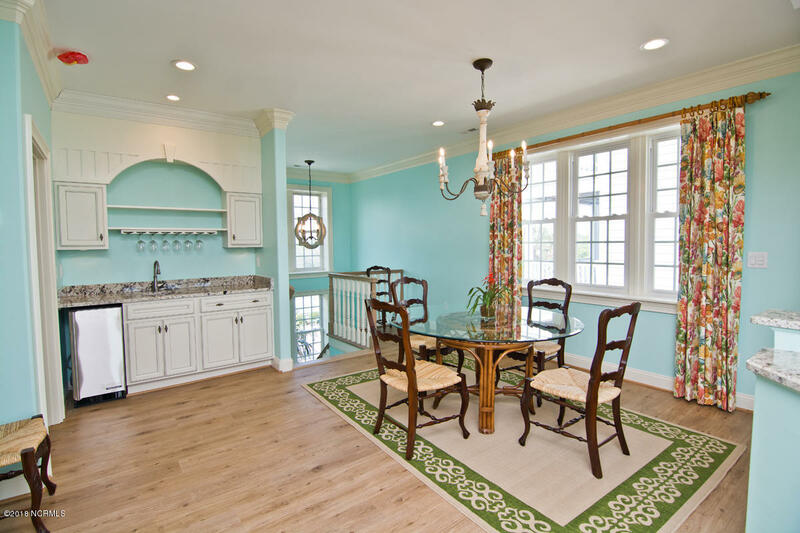 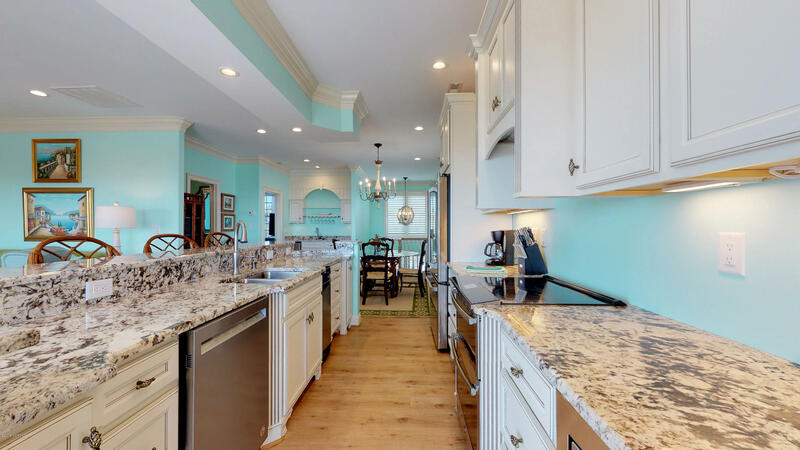 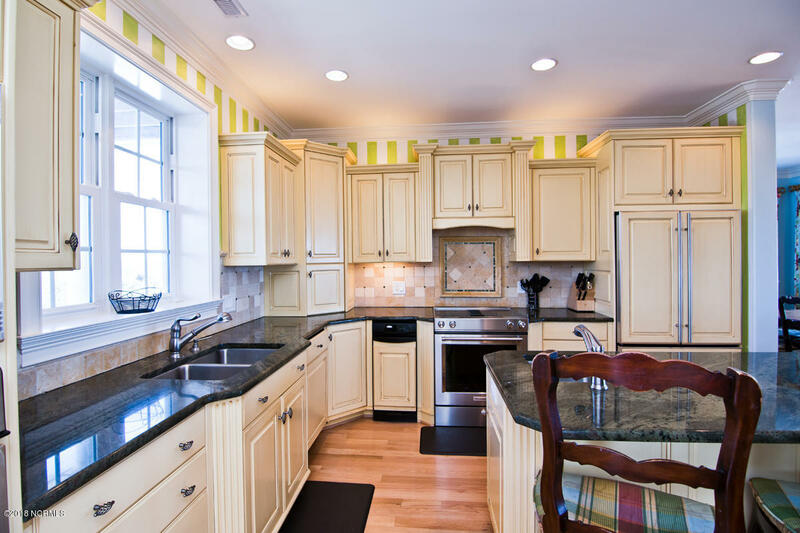 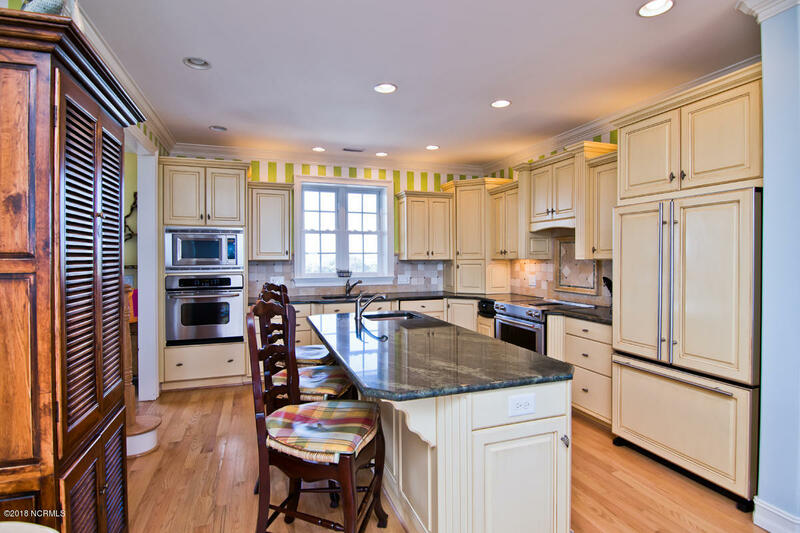 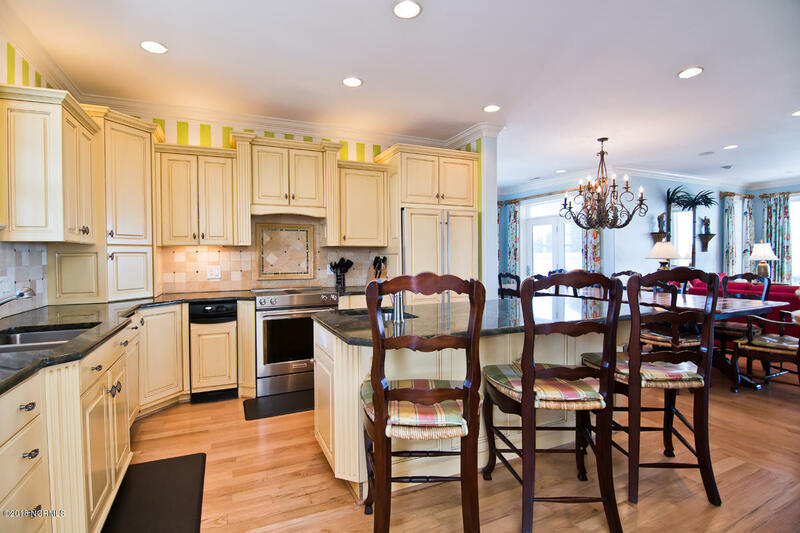 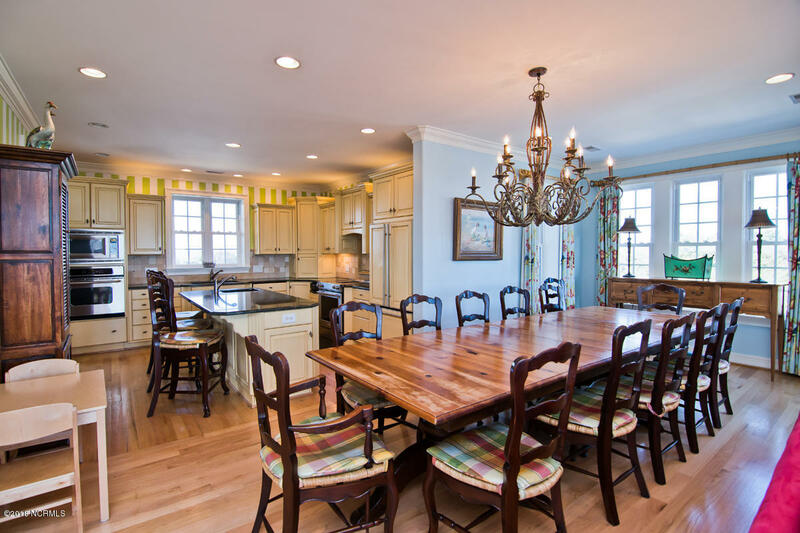 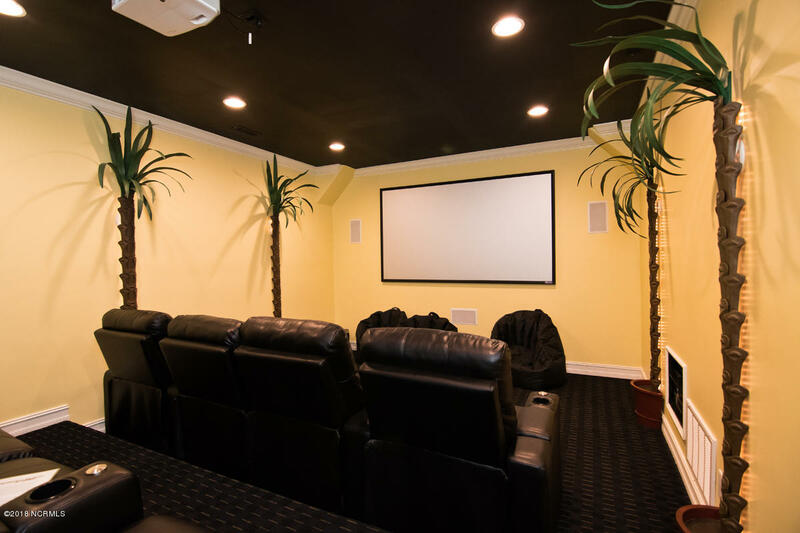 Main house features 7 BR'S, 7 full baths, 2 half baths, open floor plan, gourmet kitchen, 2 dishwashers, elevator, recessed lighting, ground level theater & rec. 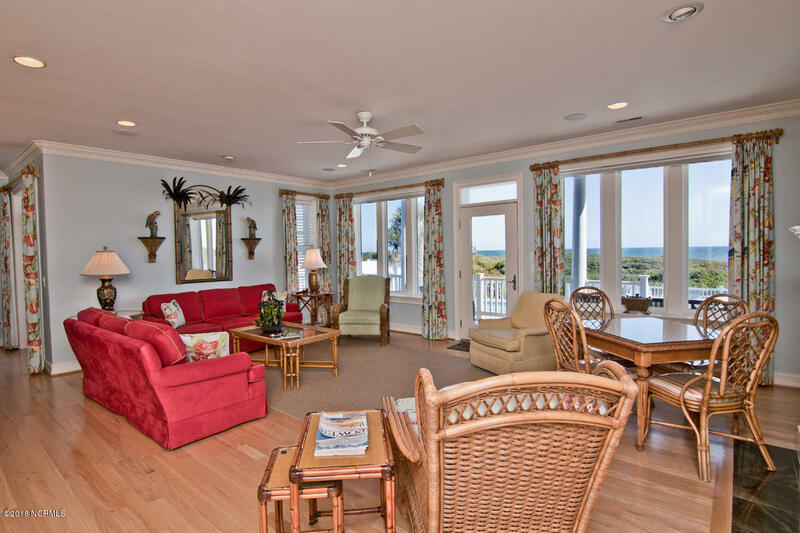 room with kitchenette, granite, wet bars, gas fireplace, private decks with stunning views & more. 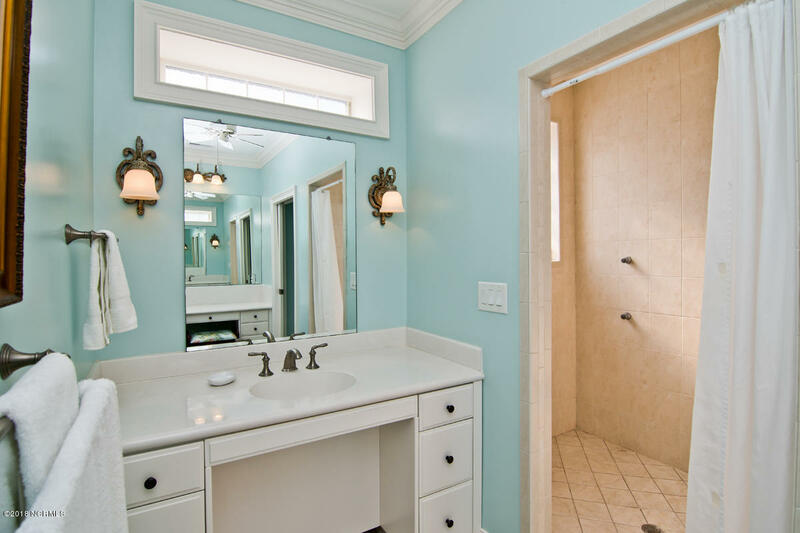 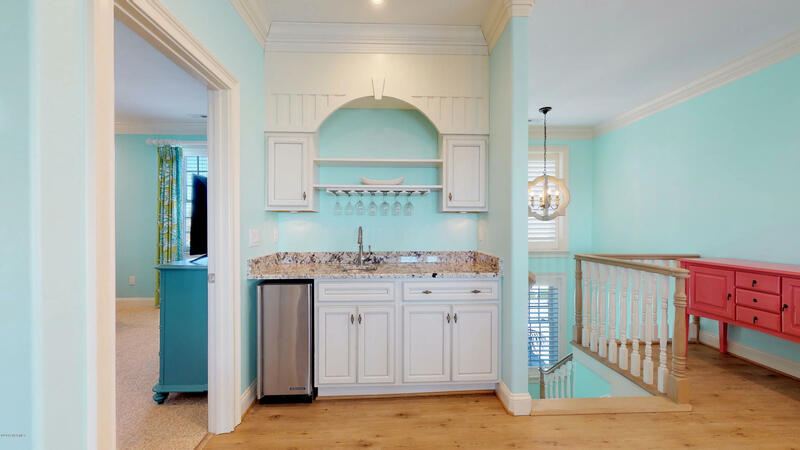 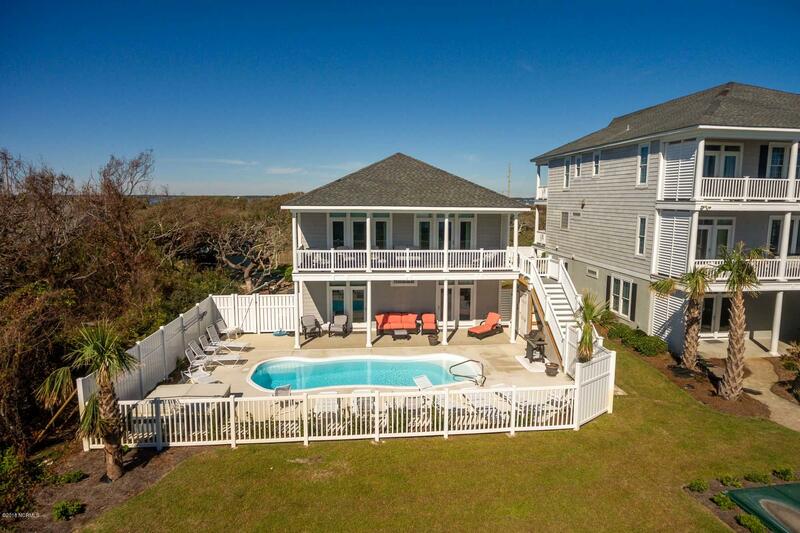 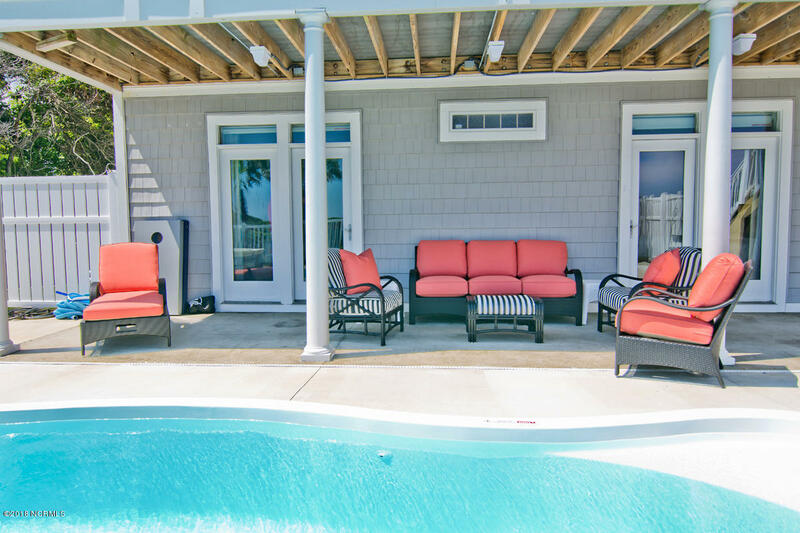 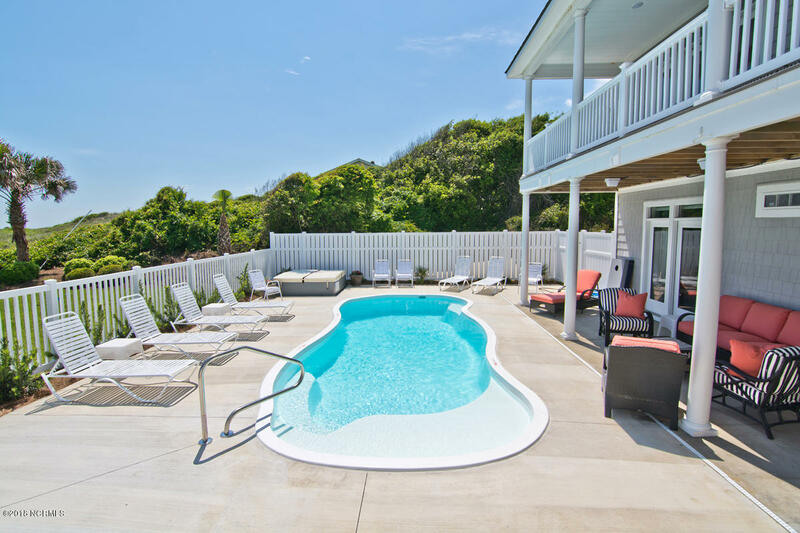 Private pool & hot tub is fenced in with ocean views, shower & bar! 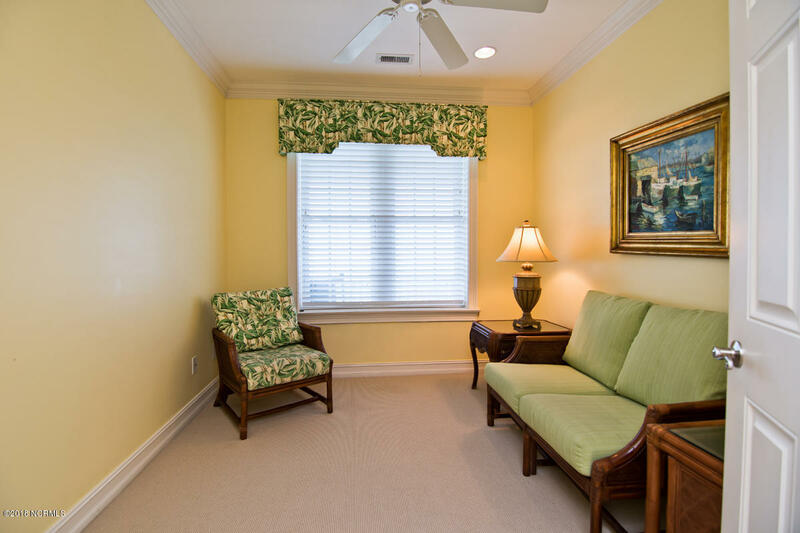 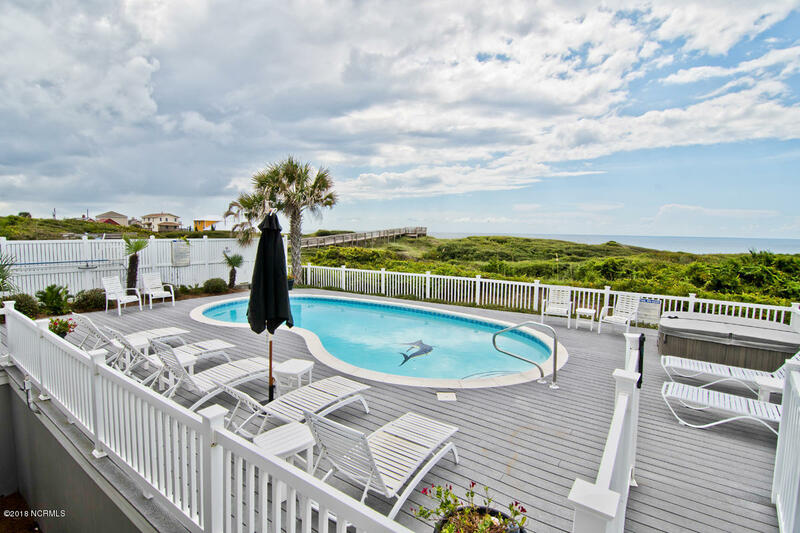 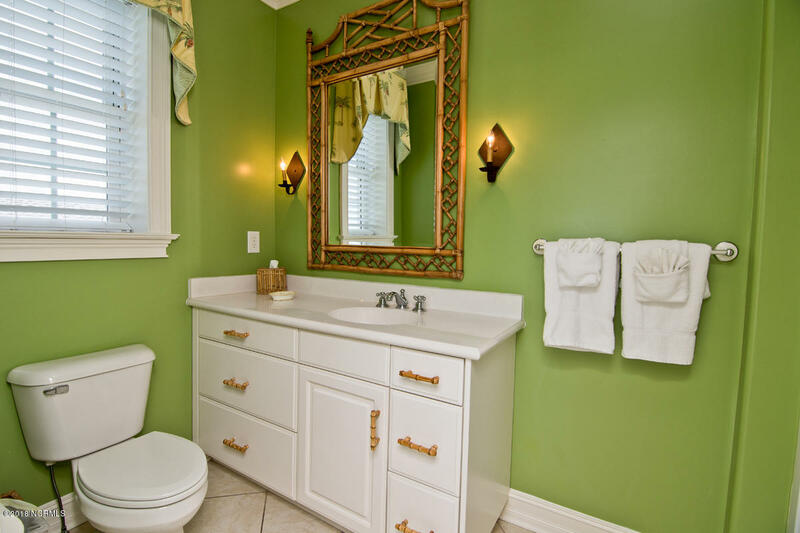 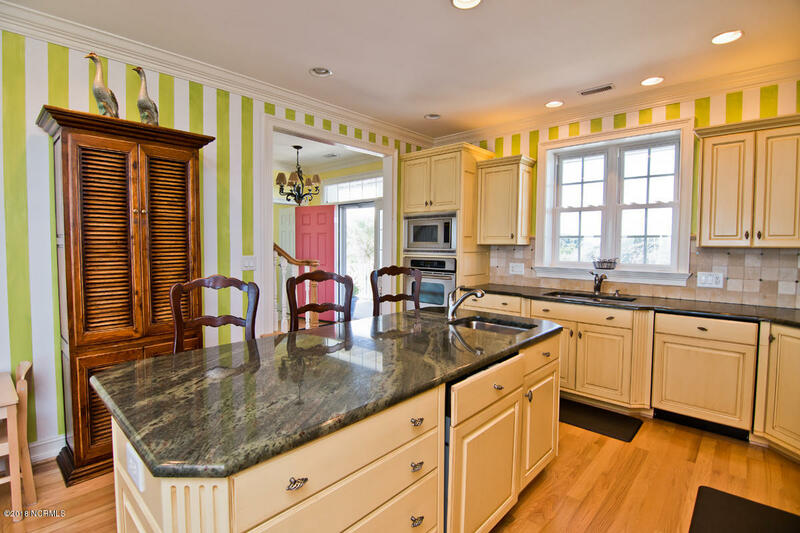 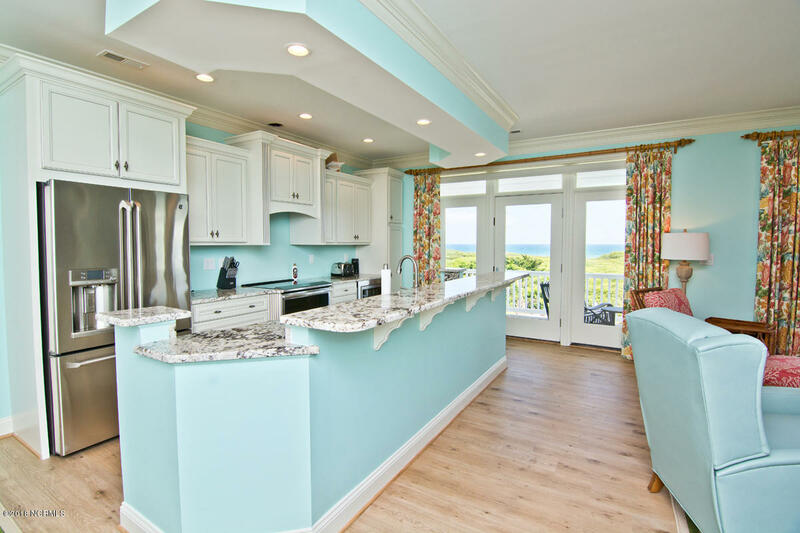 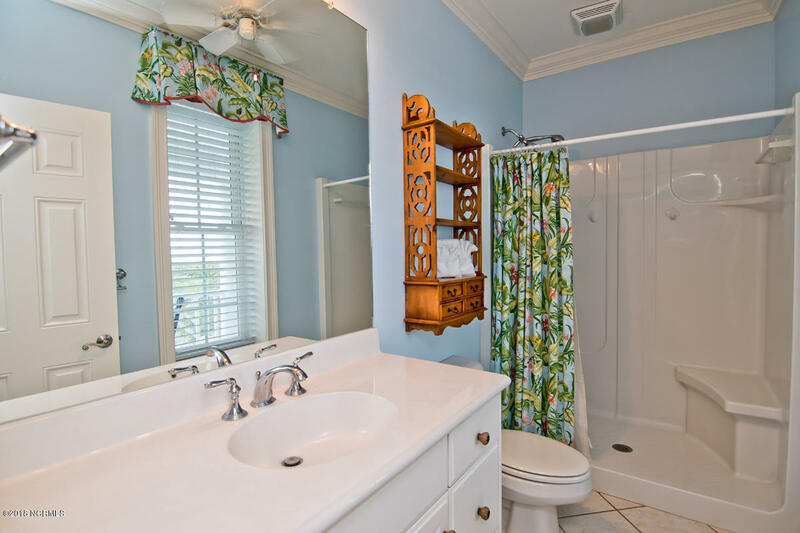 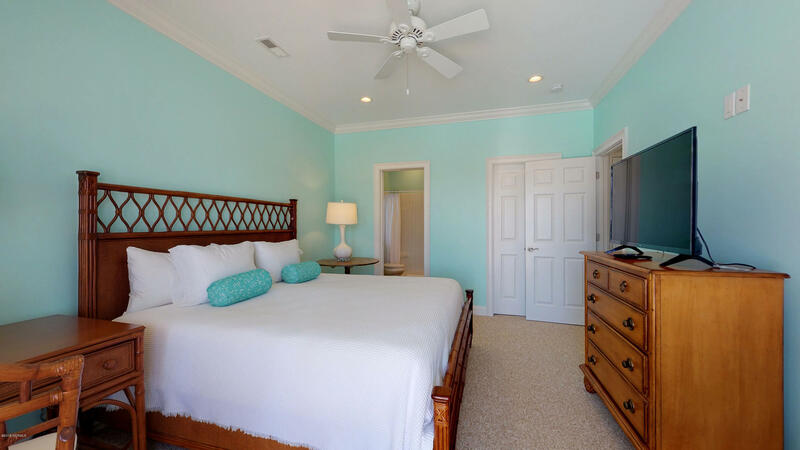 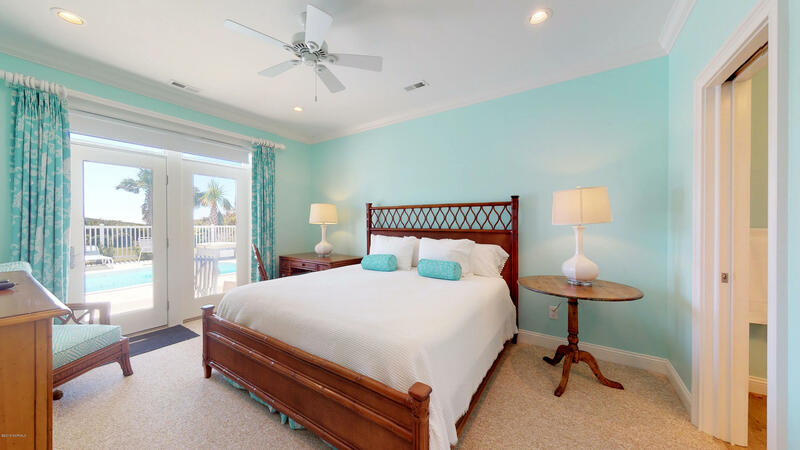 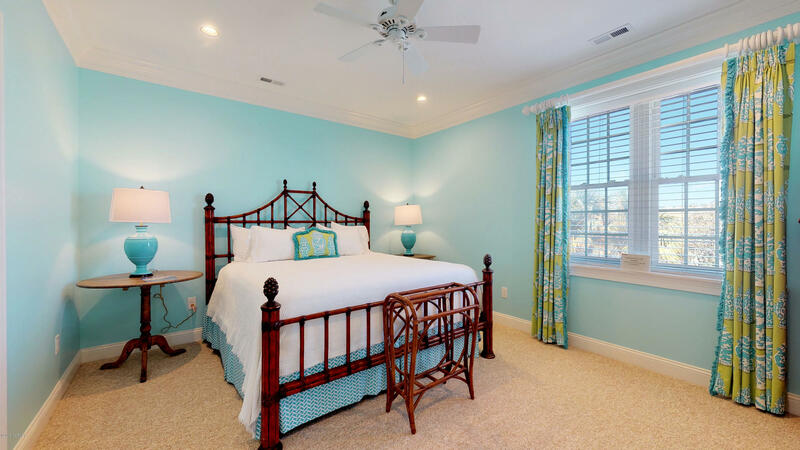 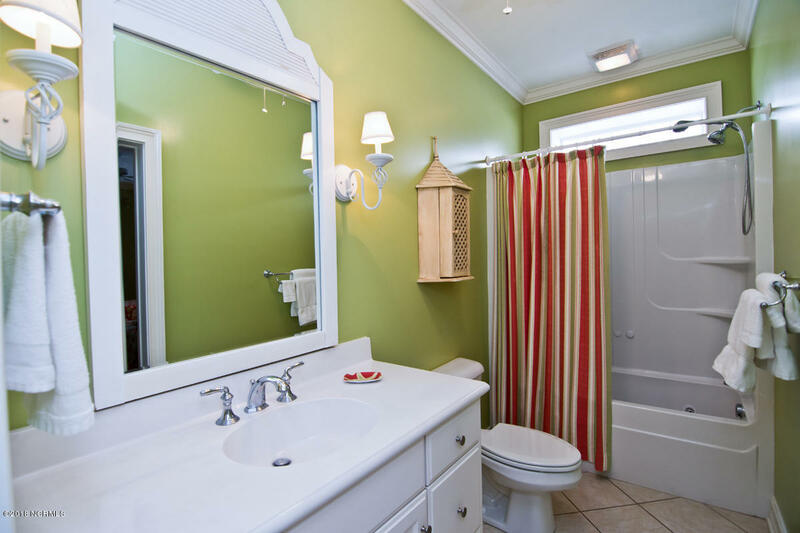 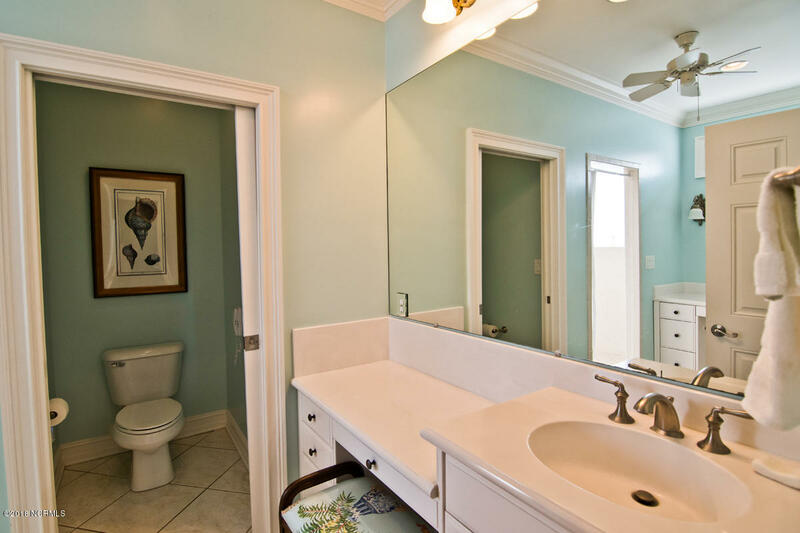 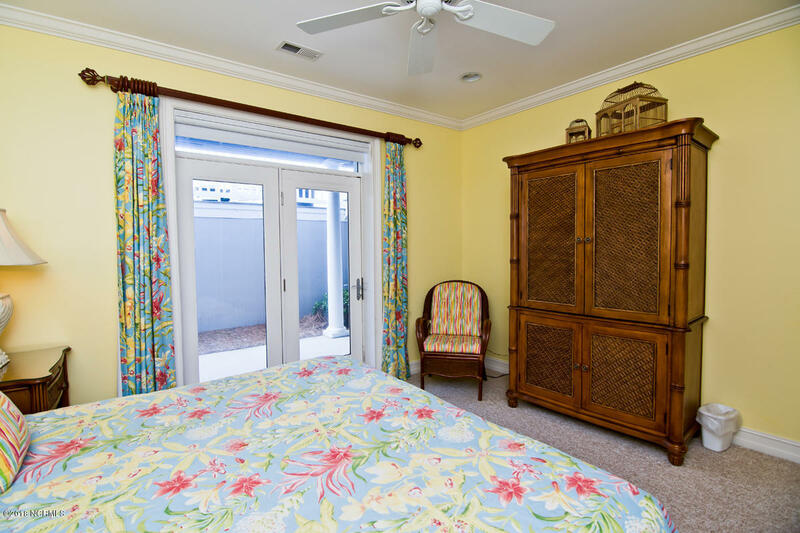 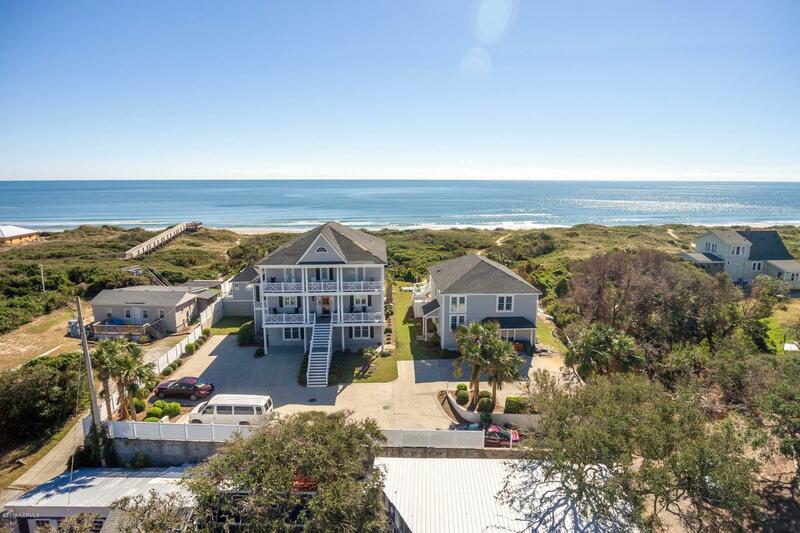 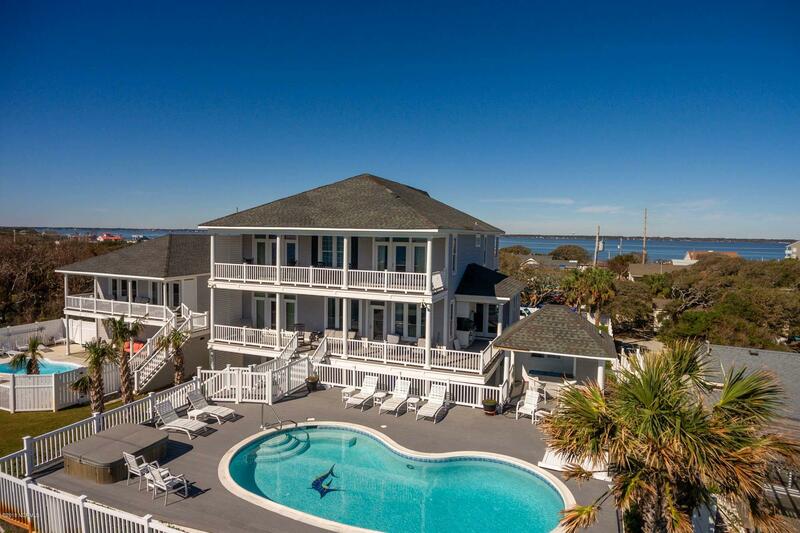 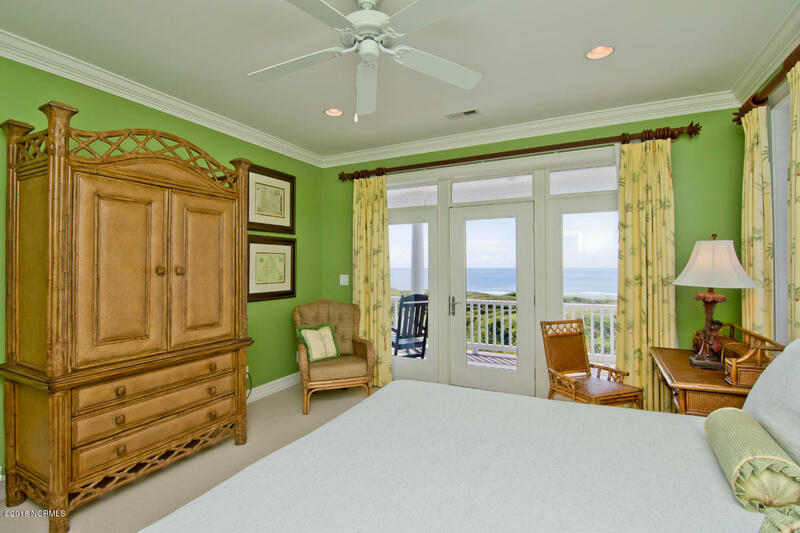 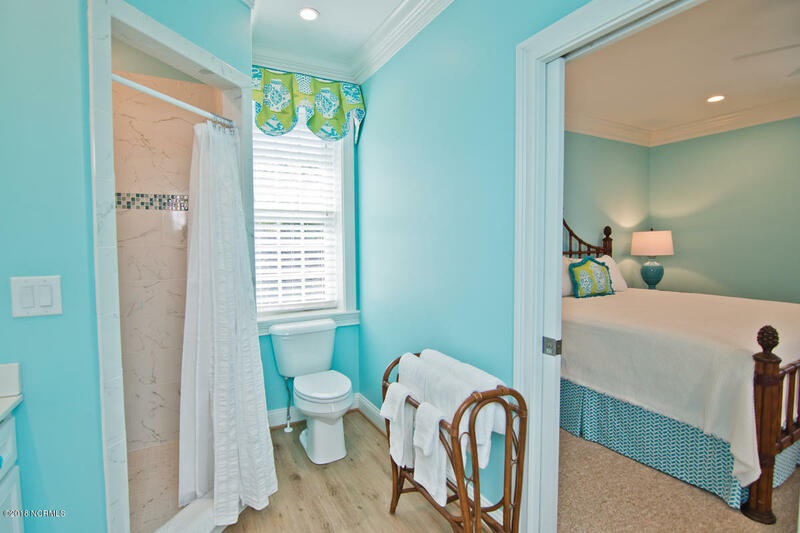 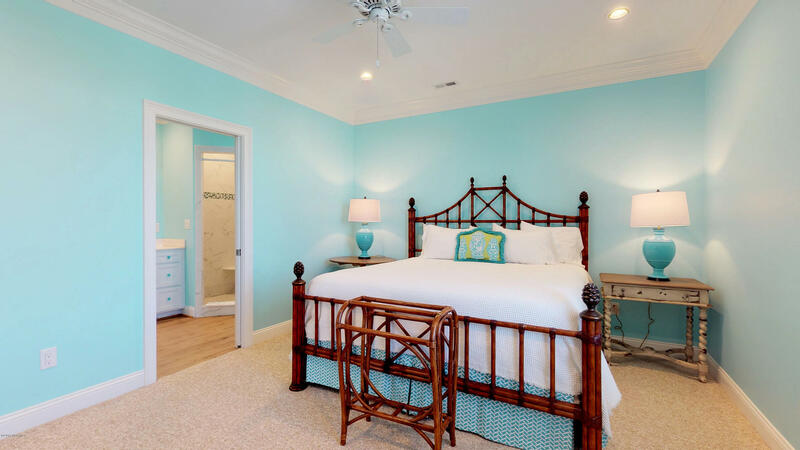 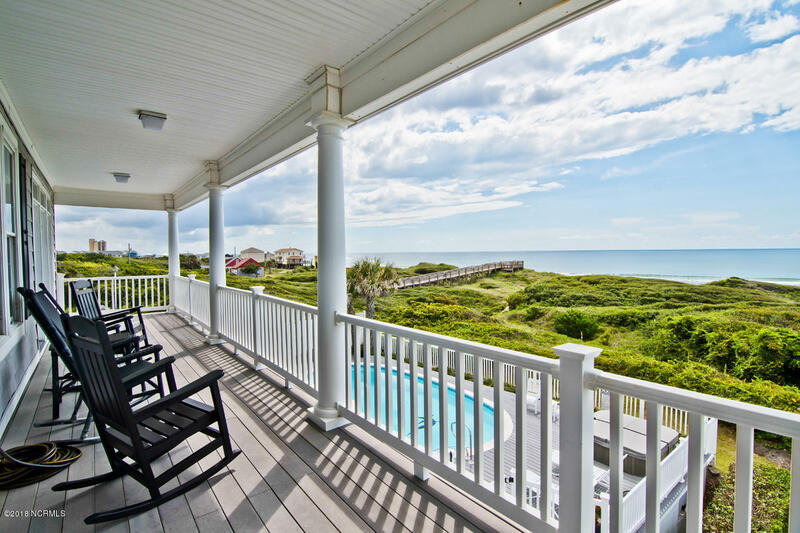 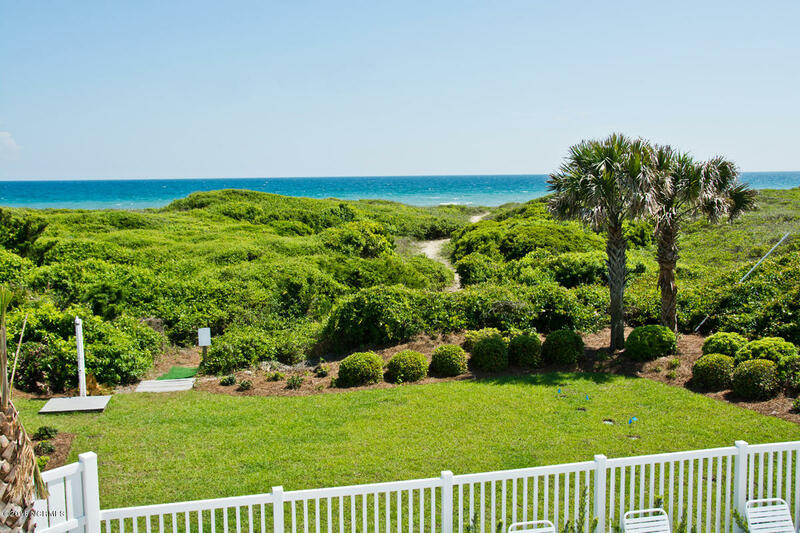 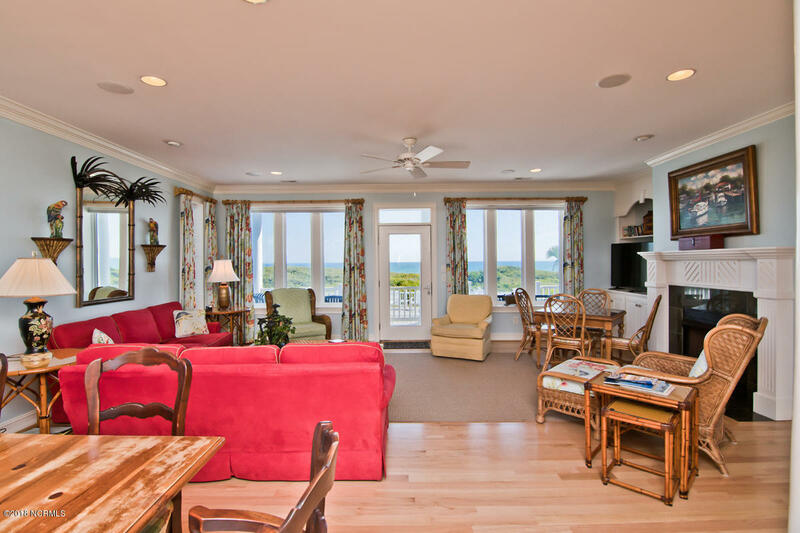 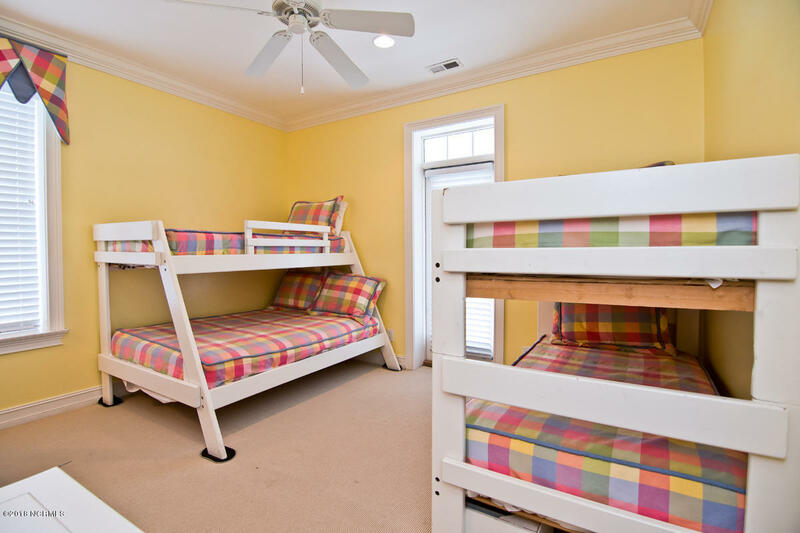 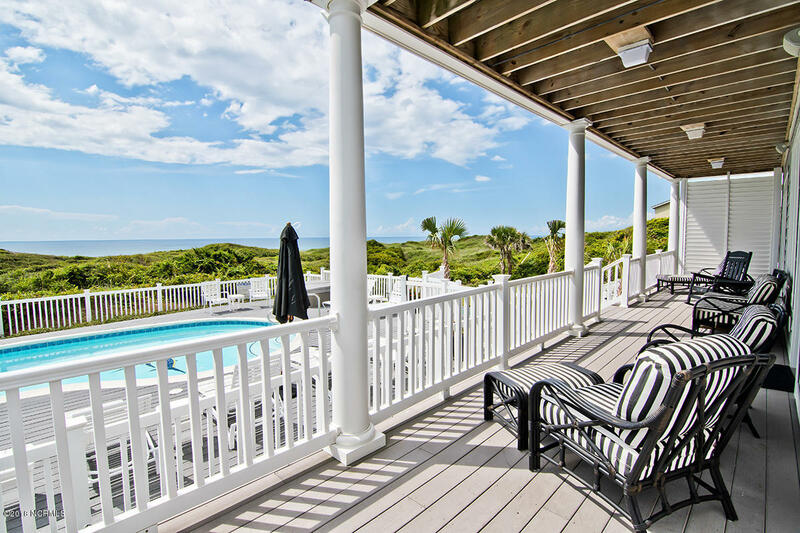 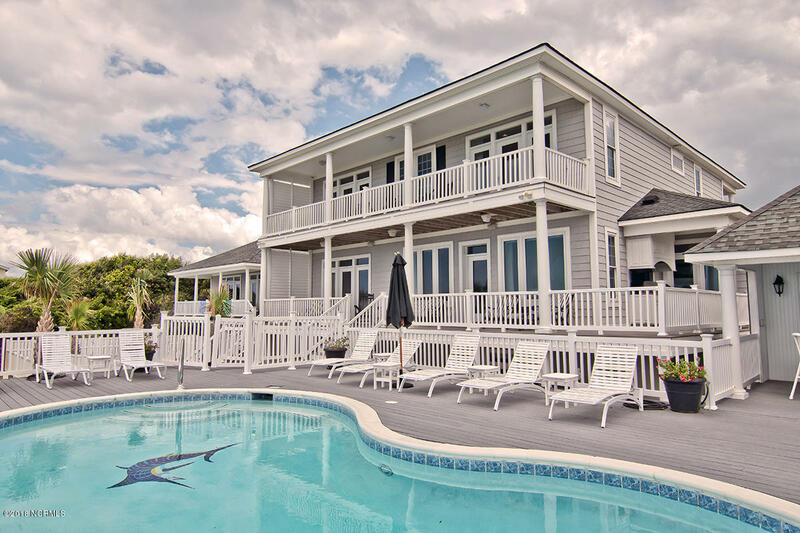 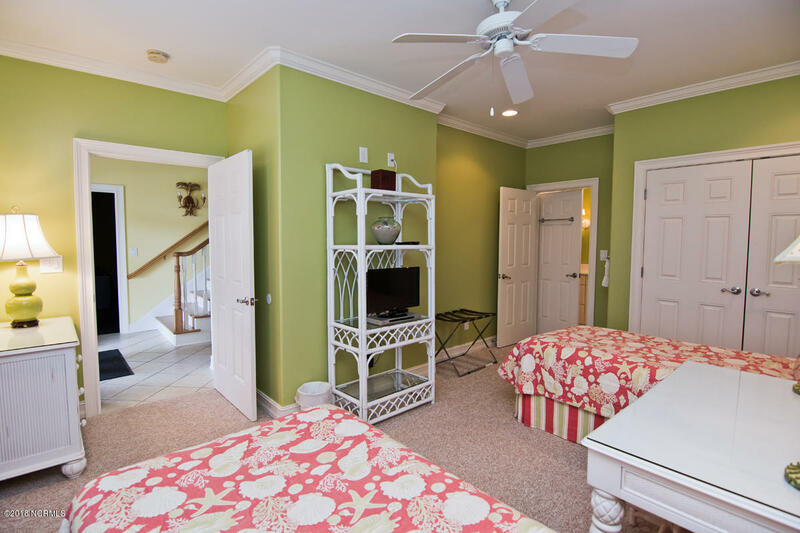 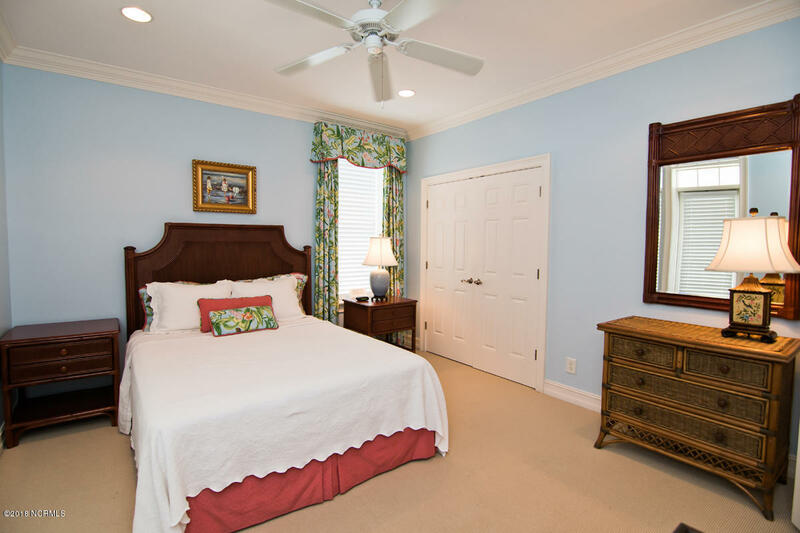 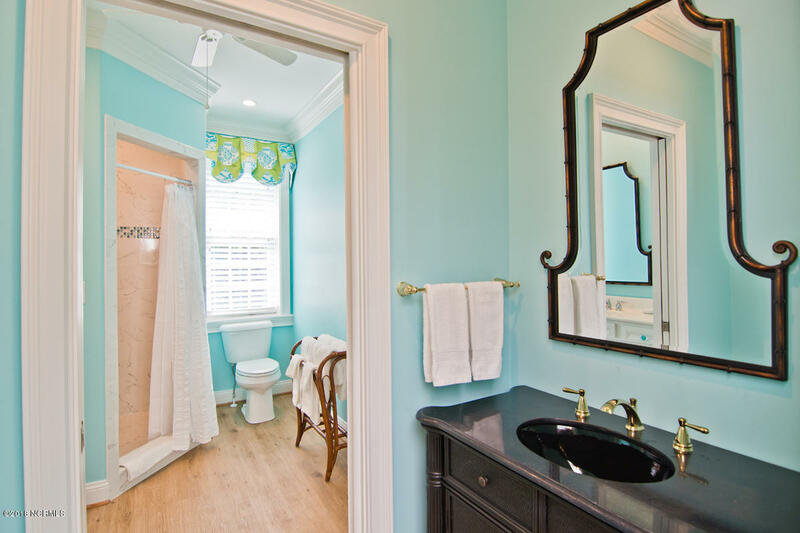 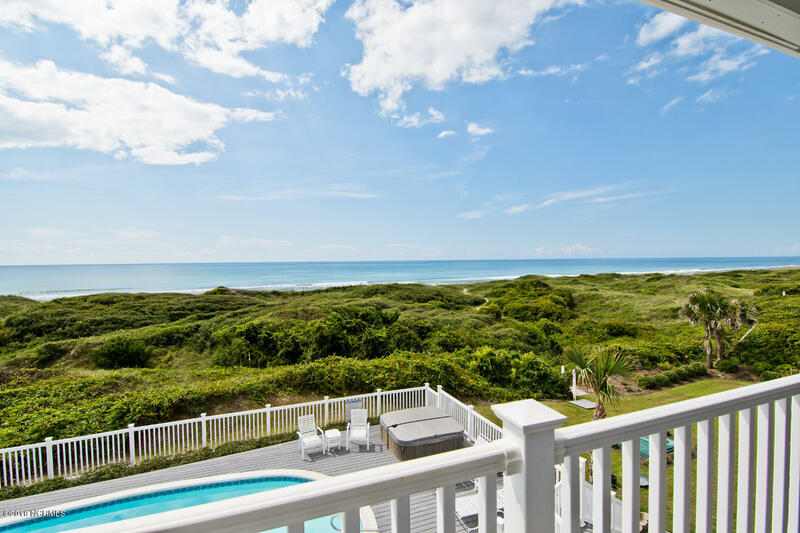 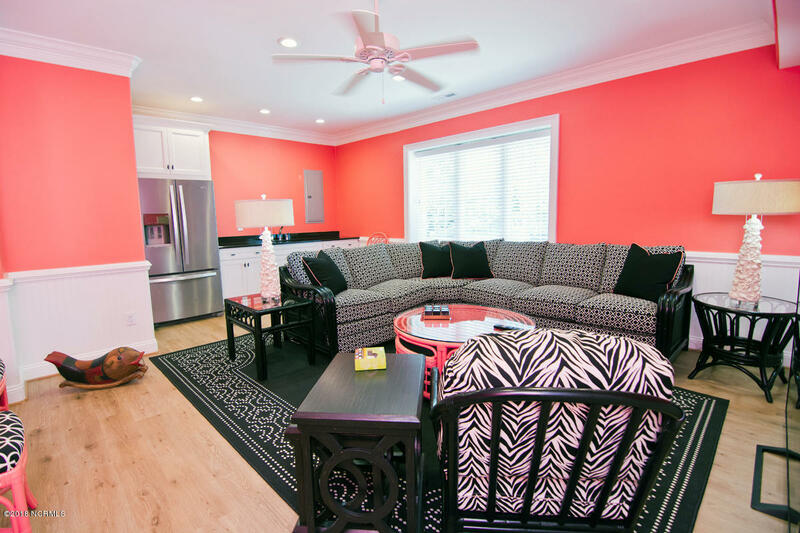 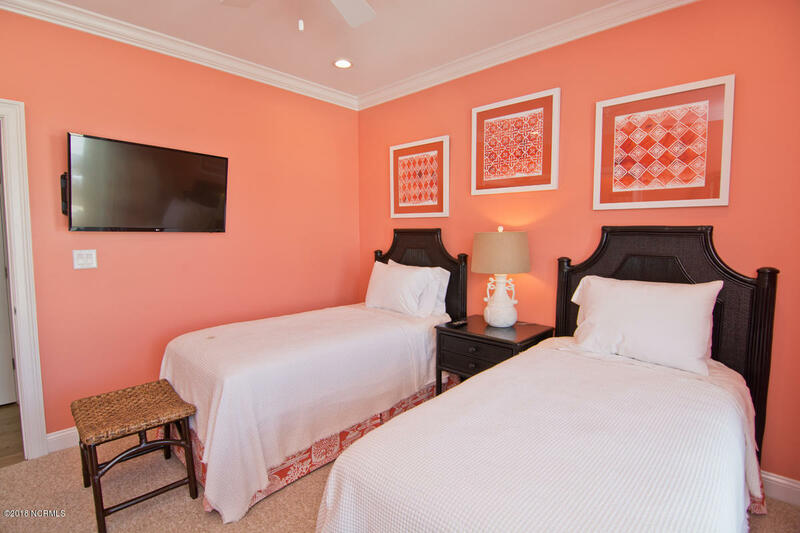 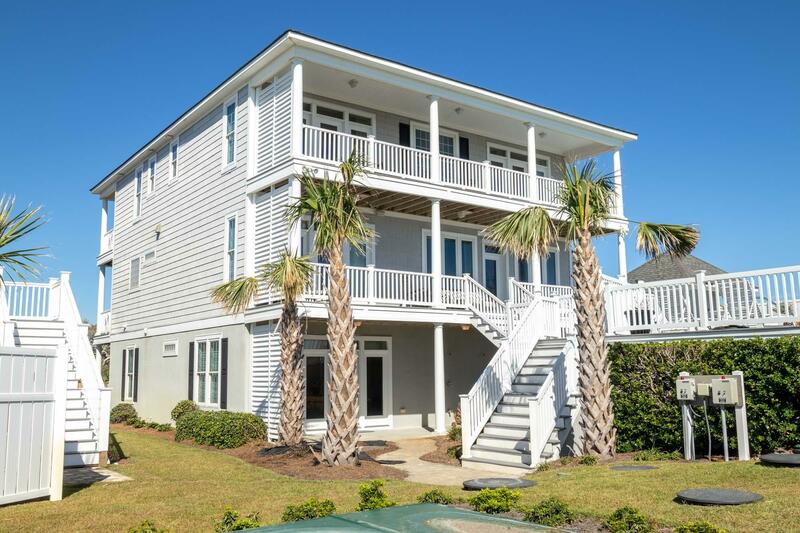 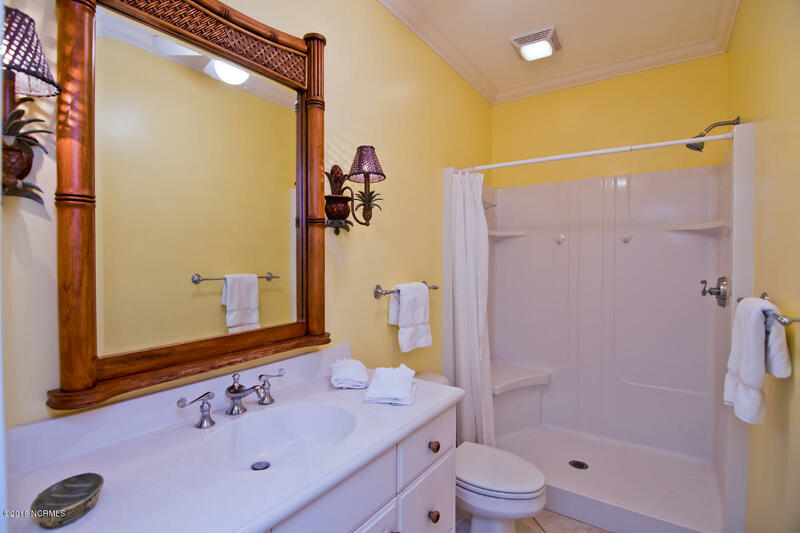 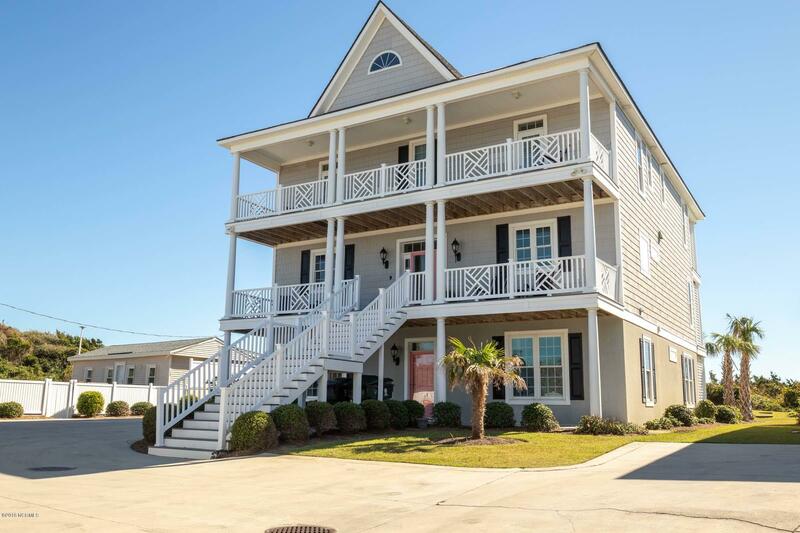 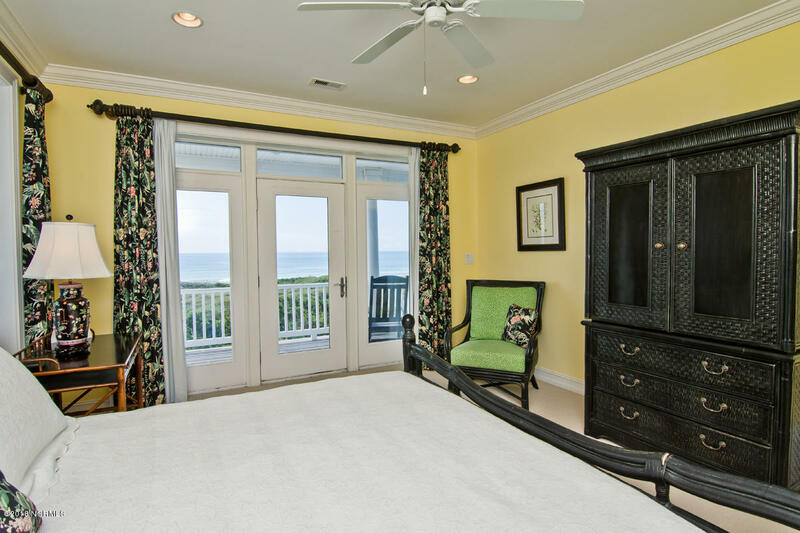 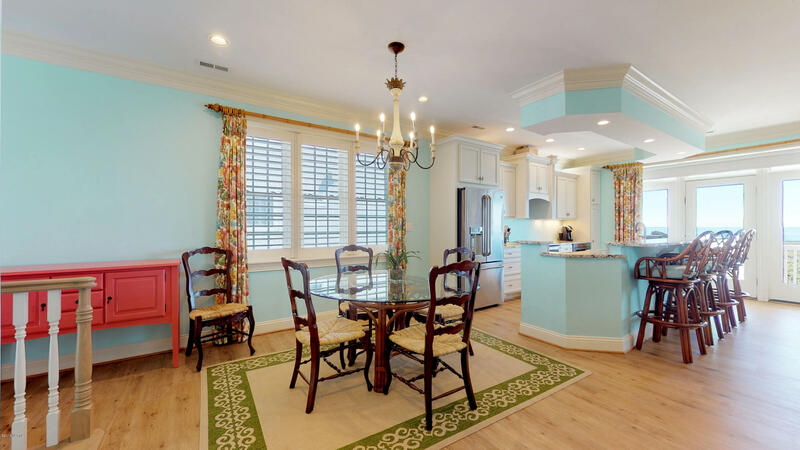 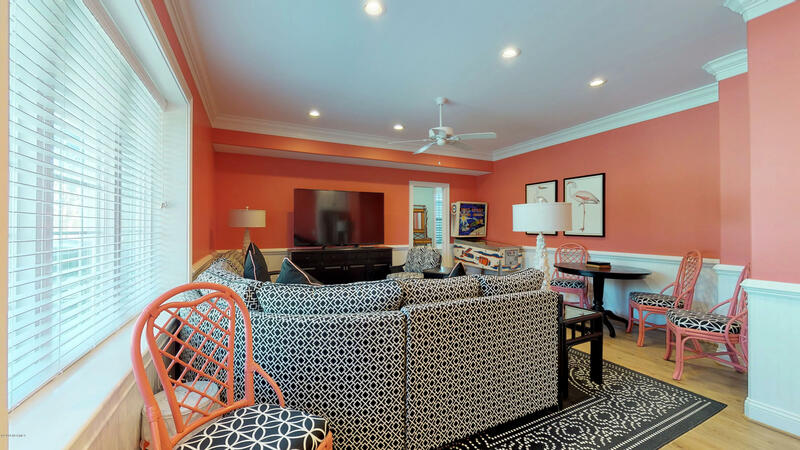 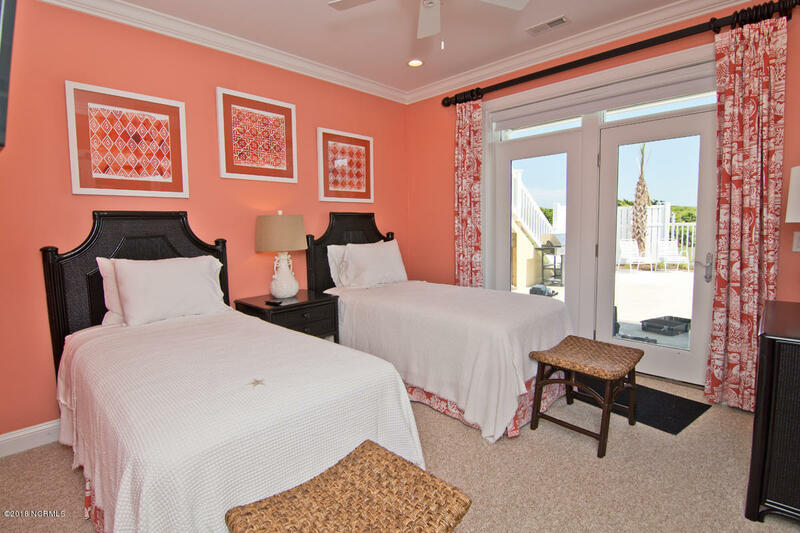 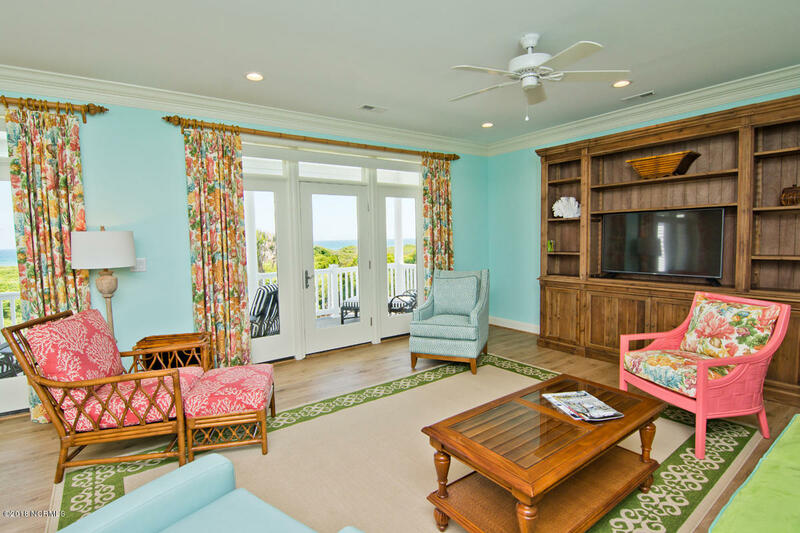 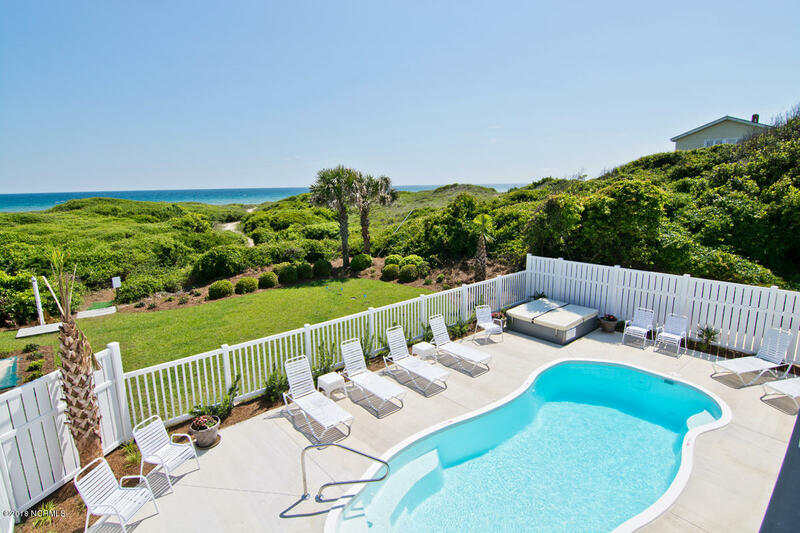 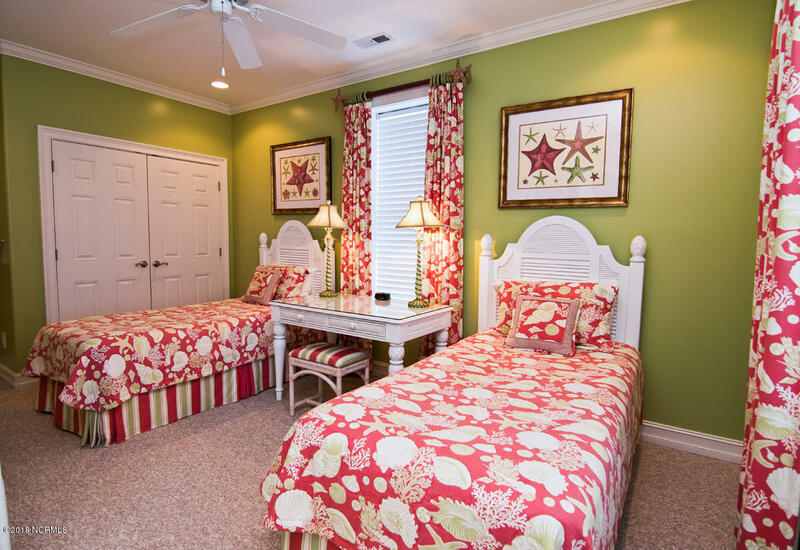 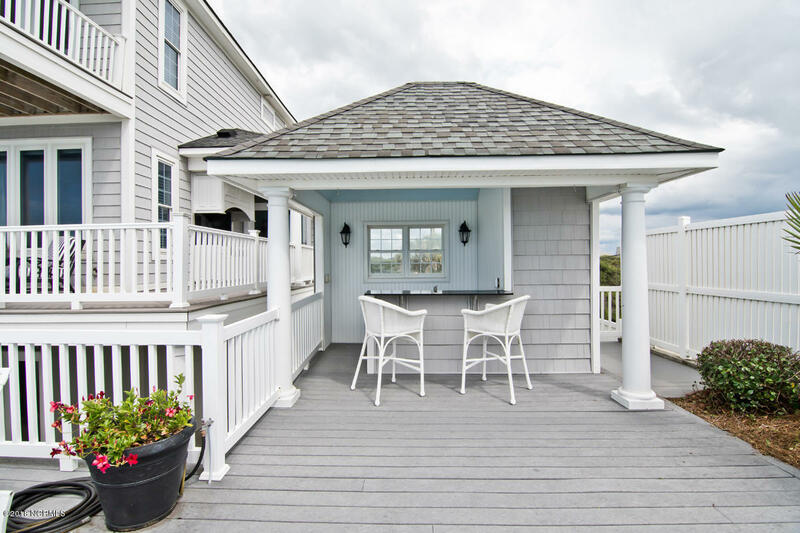 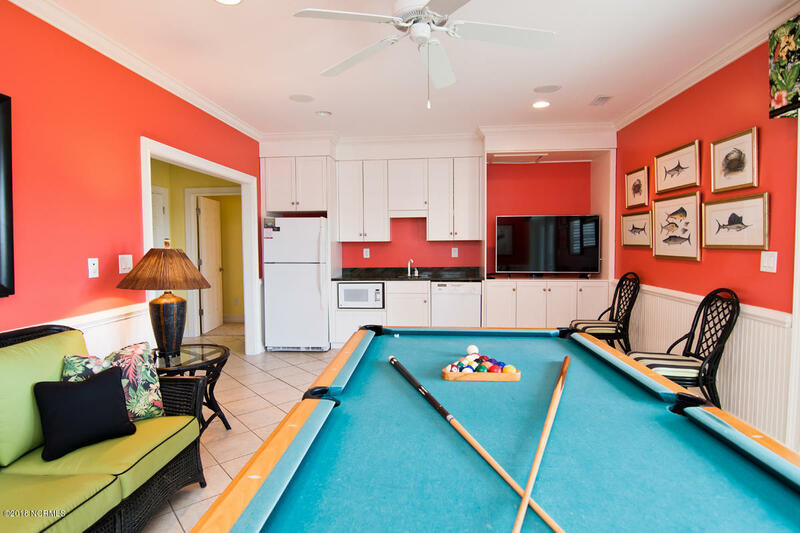 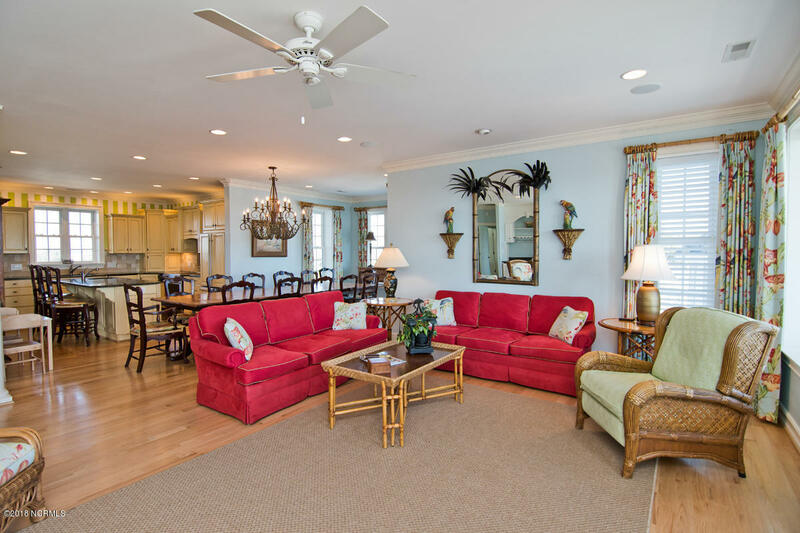 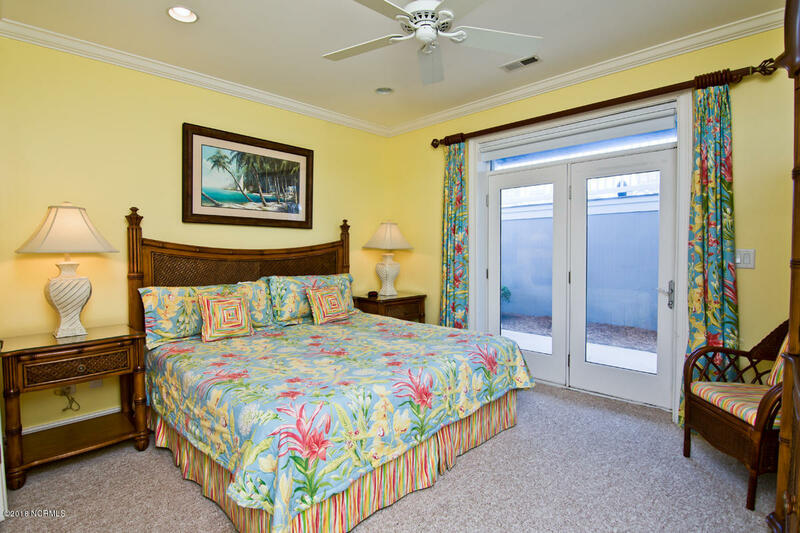 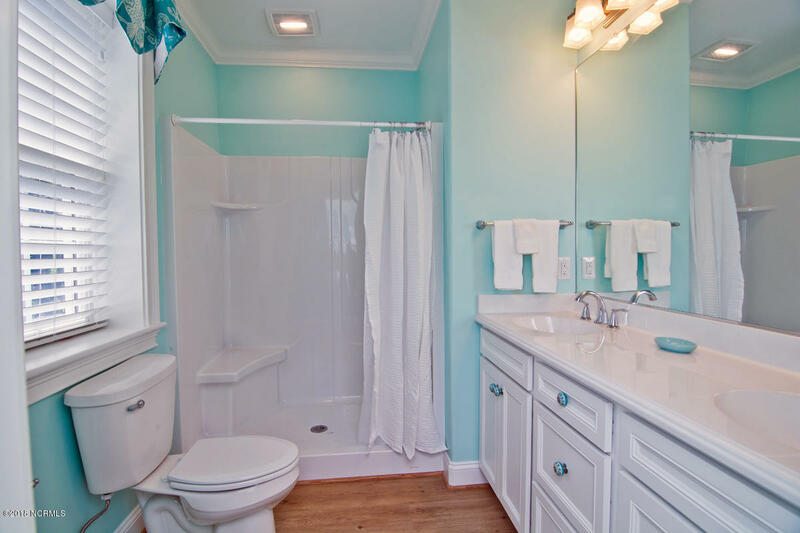 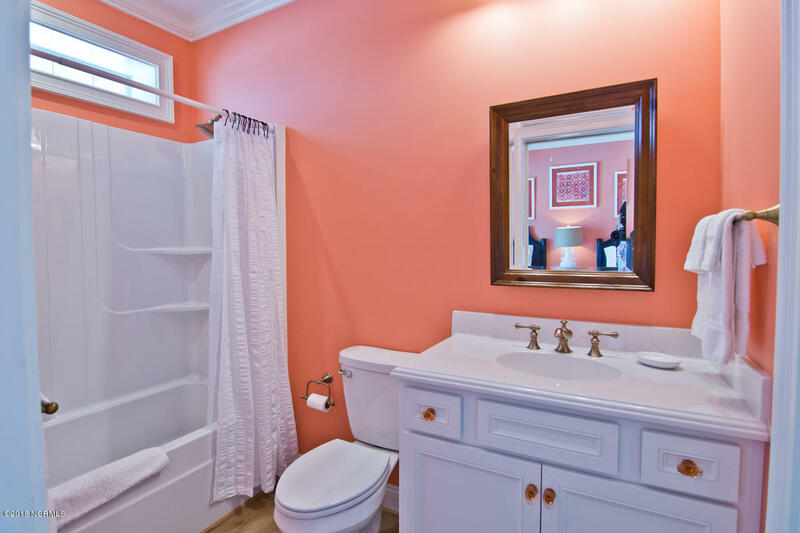 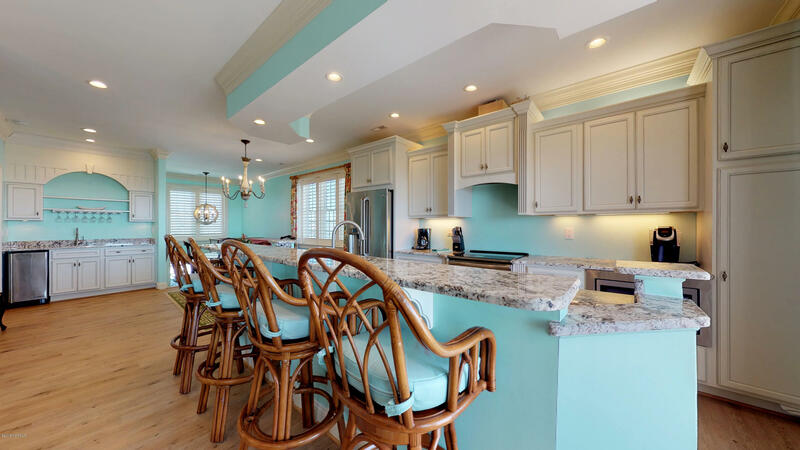 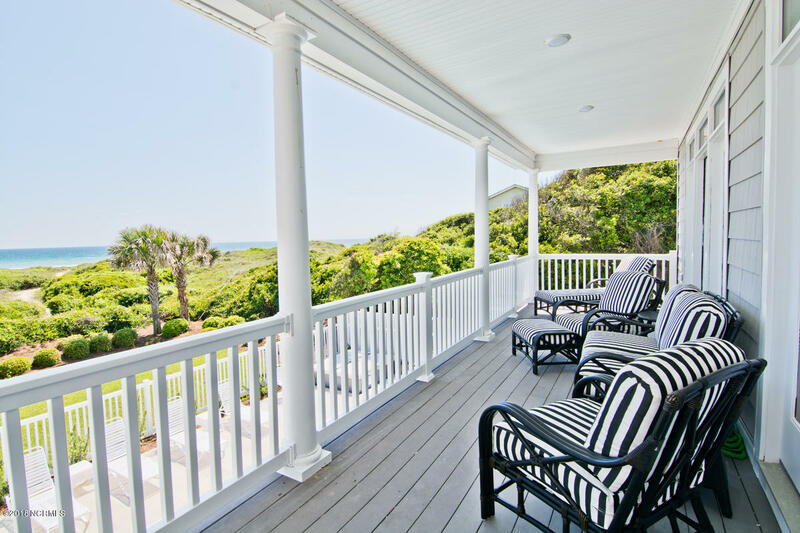 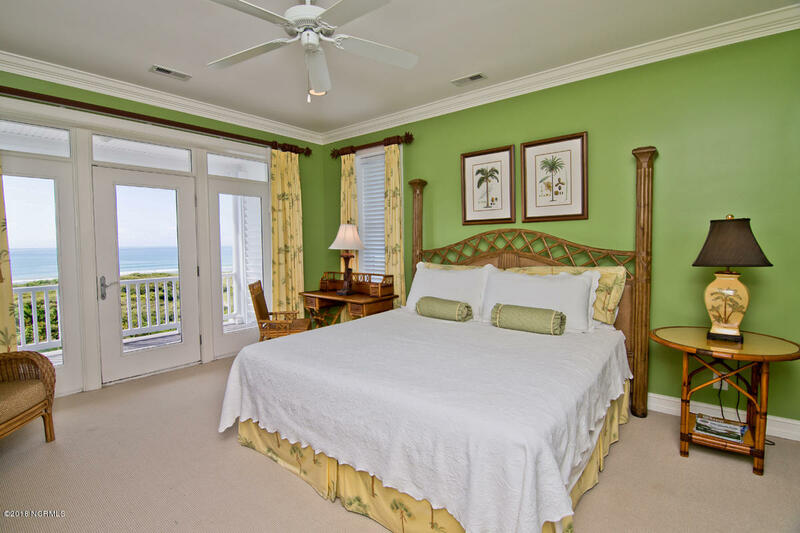 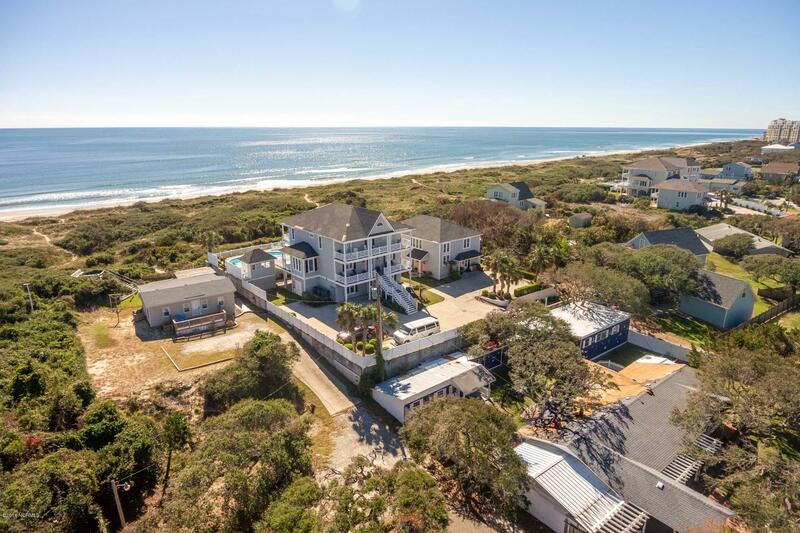 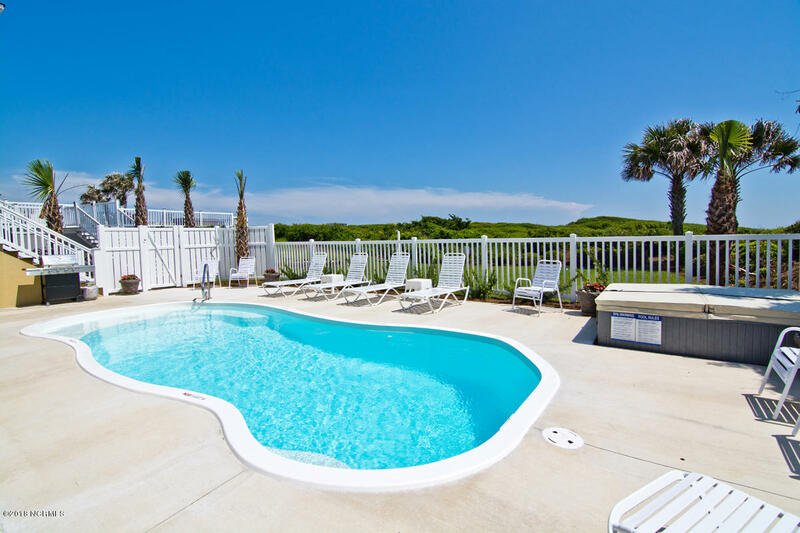 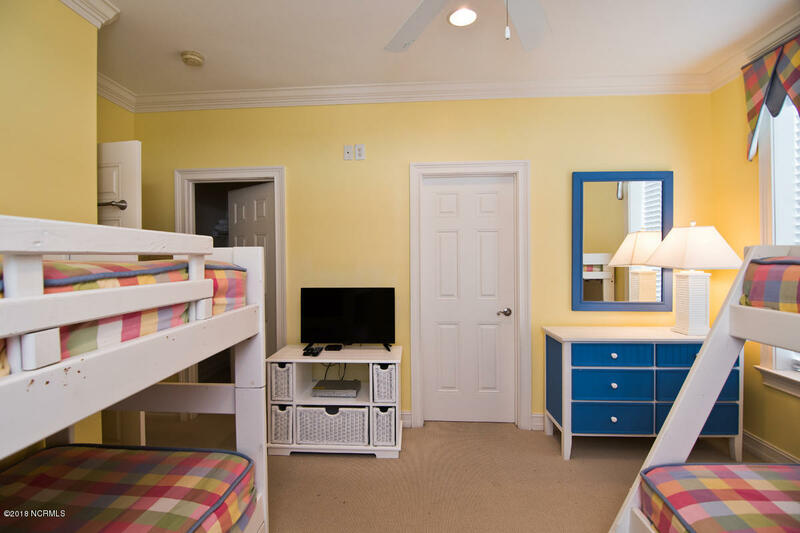 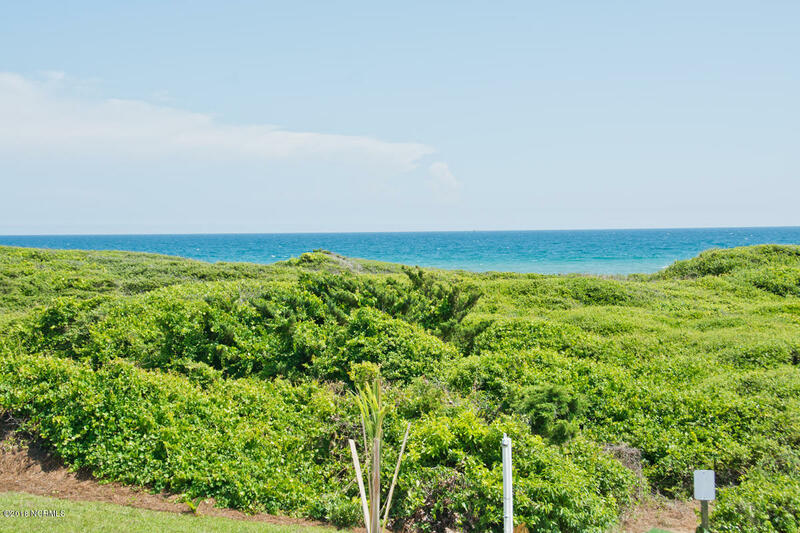 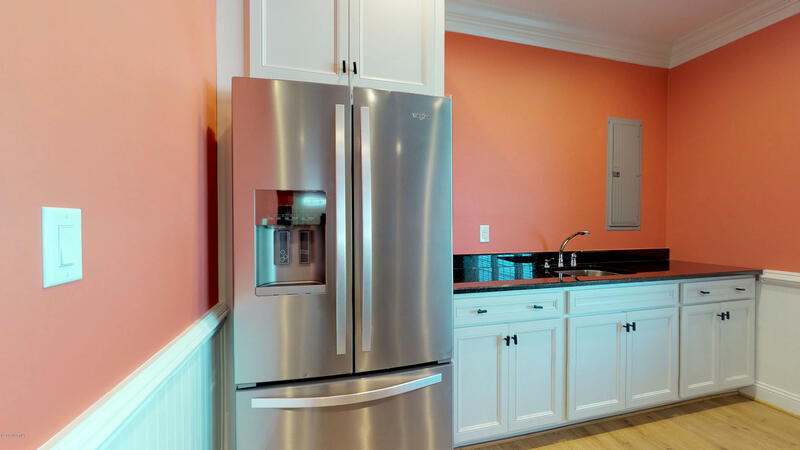 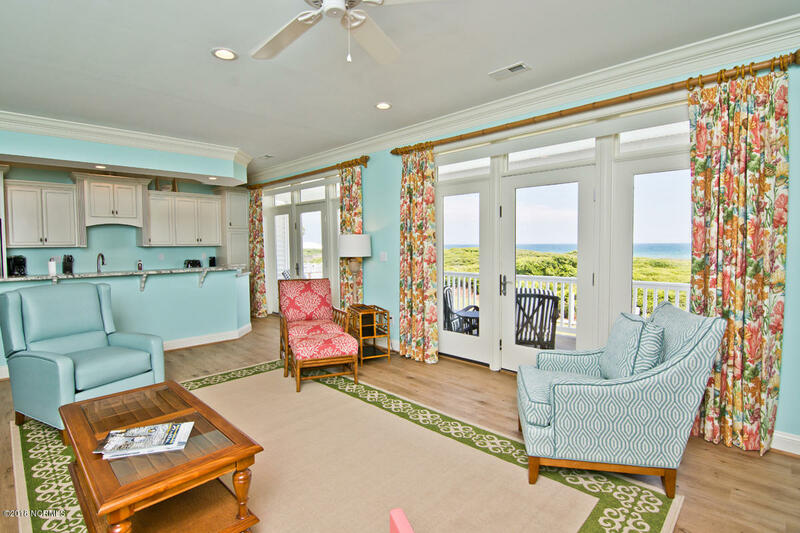 Guest house features 3 BR'S, 3 1/2BA, fully equipped kitchen with stainless steel appliances, granite, covered porches with ocean views, ground level master suite with access to the pool, den with kitchenette & more. 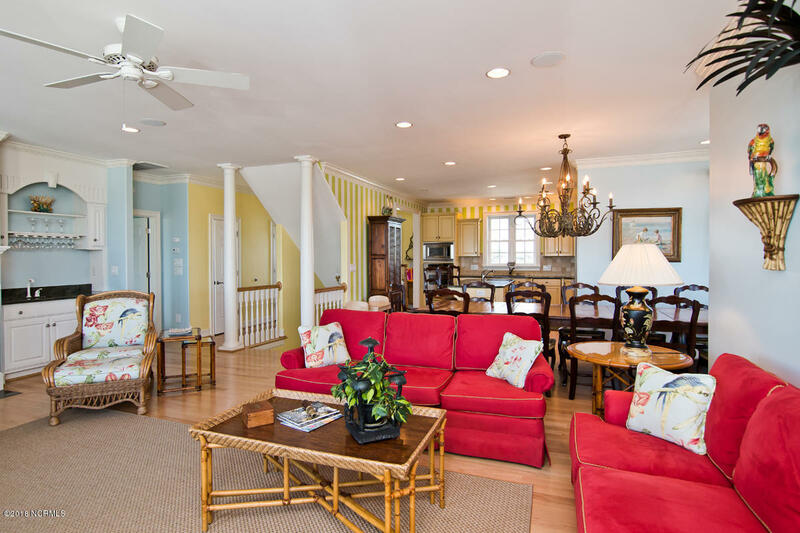 Both homes being sold furnished with few exceptions making them MOVE IN READY! 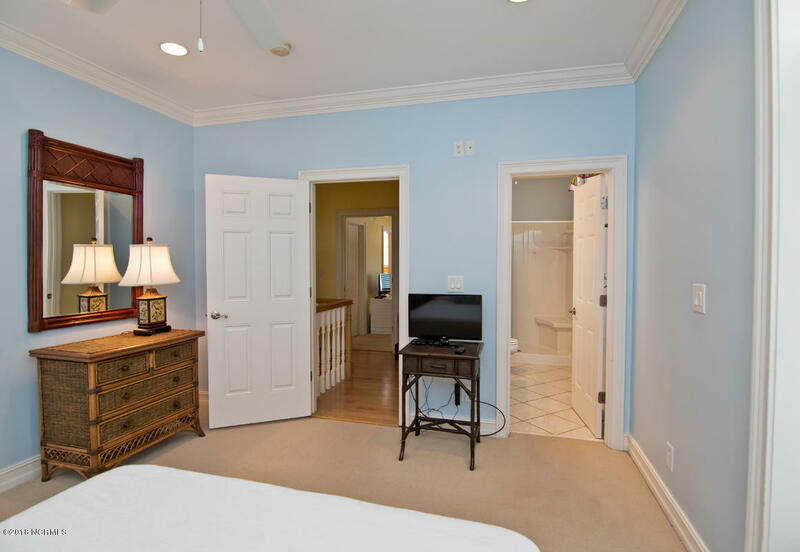 See documents for guest house specs. 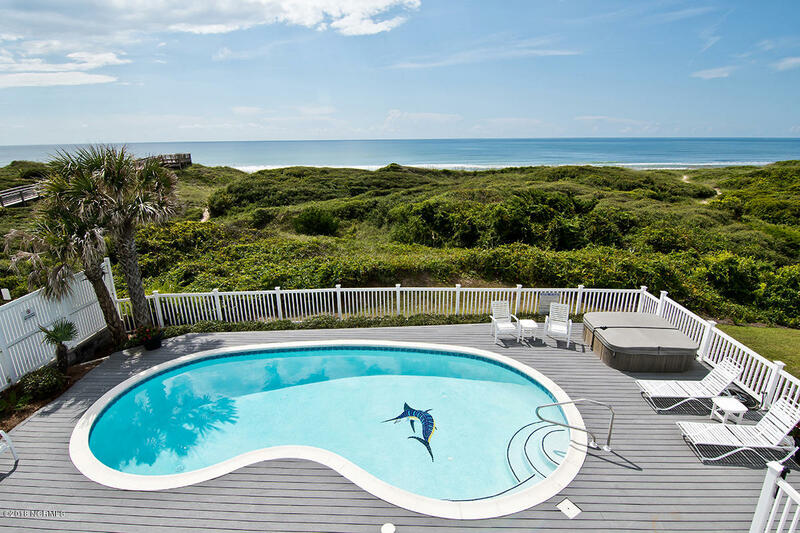 GREAT RENTAL! 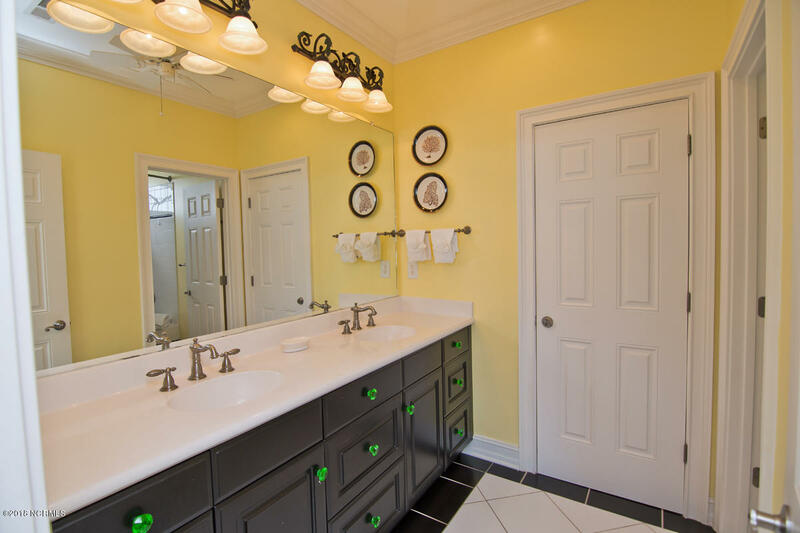 I would like more information about 235 Frost Lane in Salter Path.